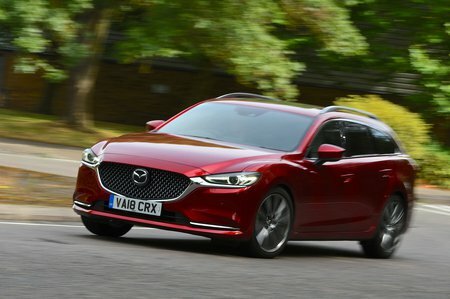 Mazda 6 Tourer Boot Space, Size, Seats | What Car? Both front occupants will have no issues with leg room and neither will they struggle for head room. Move to the rear and there simply isn't as much space as there is in the humungous and class-leading Skoda Superb Estate. In that car, even with the front seats slid right back, six-footers will have rear leg room to spare. 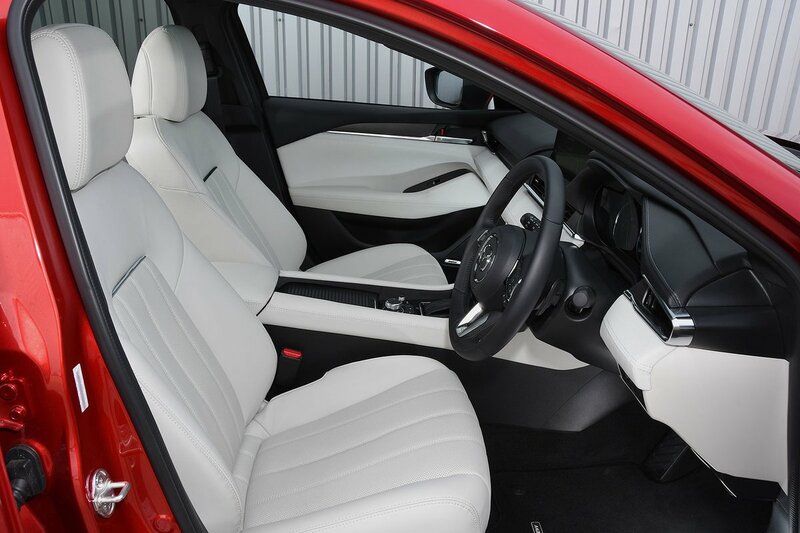 In the 6 Tourer, they’ll find their knees brushing the seats in front. Head room in the back is fine, though. You get numerous storage options for your odds and sods, from a large glovebox and door bins that’ll each swallow a big bottle of water to the handy tray in front of the gearlever that’s a perfect place for your mobile phone. There’s also a sizeable lidded cubby between the front seats. At 522 litres, the boot is a good size – big enough to swallow at least a couple of large suitcases. But open up the tailgate of a Superb Estate and you’ll be confronted by an even more cavernous 660-litre space; big enough that if your dog barks in there it might well be spooked by the echo. 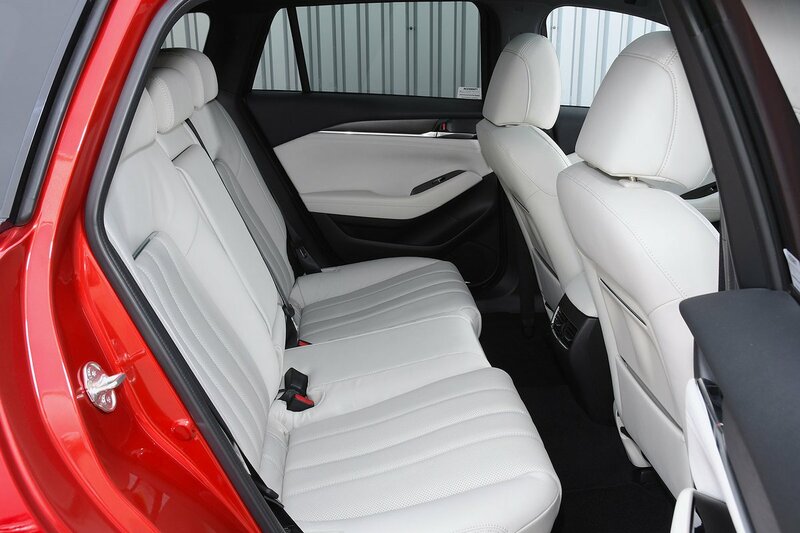 In the 6 Tourer, you get 60/40 split-folding rear seats as standard. It's easy to fold down the rear seatbacks, thanks to handy leavers by the tailgate opening, and when down they leave a usefully flat extended load bay.